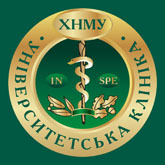 In 1951, Kharkiv National Medical University was the first medical university in Ukraine to open its doors to foreign students. Since then, the University has trained over 7,000 doctors from more than 100 countries. 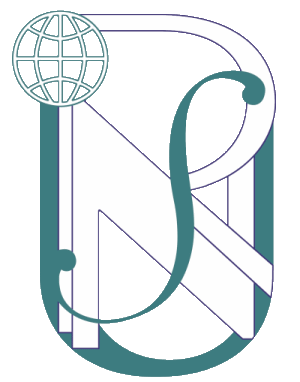 Among the foreign alumni there are staff members of the World Health Organization, parliamentarians, health ministers and leading medical professionals of many countries. The University is currently training about 7,000 students; among them, more than 3,000 are representatives of 84 nations of the world. The faculties for International Students train foreign citizens in the following specialties: General Medicine (degree of specialist) and Dentistry (degree of specialist). Since 2016/2017 academic year, students have been accepted for studies to obtain master’s degree in Medicine and Dentistry. The duration of studies is 6 years and 5 years respectively. The graduates are awarded with Master’s degree in Medicine or Dentistry and are qualified as Physicians or Dentists with the title of Doctor of Medicine. The Diploma is internationally recognized. - one ECTS credit consists of 30 academic hours. In the process of training a constant control of students’ progress is conducted. At the end of each semester the final control is provided by means of tests and examinations in subjects studied during the semester. Students’ progress in each subject is assessed according to the 4-point local and ECTS grading scales. 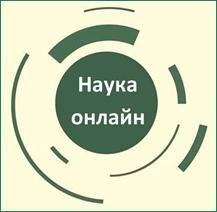 At the University, a necessary infrastructure has been introduced for organization and medical provision of standardized control of knowledge in subjects of the general scientific cycle based on the requirements regarding the professional competence of the specialist in accordance with the state standards of education of Ukraine /fundamental sciences/ – Licensed integrated examination KROK 1 (after the 3-rd year) and the cycle of the professional and practical training subjects (at the 6-th year in General Medicine and at the 5-th year in Dentistry) – Licensed integrated examination KROK 2. It envisages a wide use of the test control over the current and final levels, as well as a selected test. On completion of the training, practice-focused state examinations are passed in main subjects. - Dentistry: Therapeutic Dentistry; Oral Surgery; Prosthetic Dentistry; Paediatric Dentistry. Graduates of higher medical education institutions who wish to continue their training are offered to undergo a postgraduate course.Postgraduate education is provided by PhD courses in 35 specialties and by residency in 25 specialties. - Clinical Residency, the term of training is 2-4 years. - PhD studies, the term of training is 4 years. A person, who has completed his /her clinical postgraduate training in the chosen specialty, is awarded with a Certificate of Specialized Training in Medicine / Dentistry (Clinical Residency). The Certificate confers the right to work as a medical / dental practitioner.